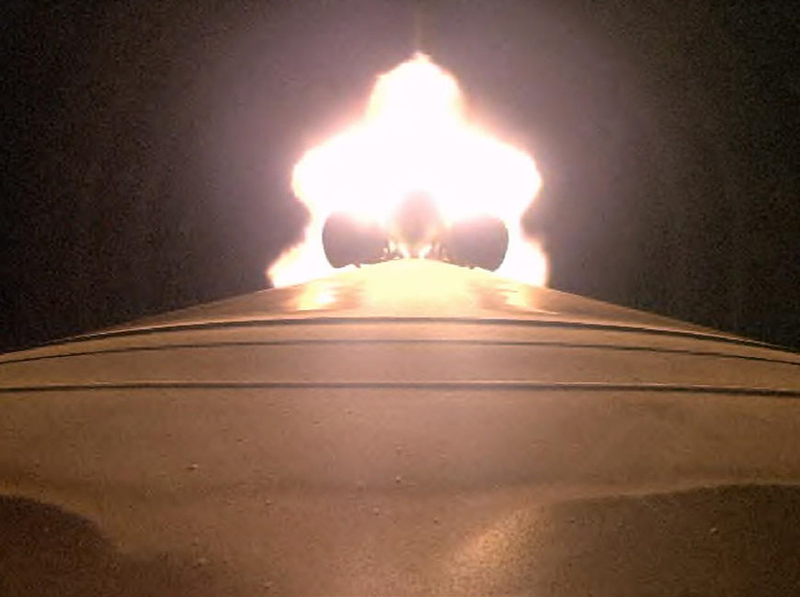 Cameras mounted aboard the United Launch Alliance Atlas 5 rocket provided remarkable views of the nighttime ascent Tuesday, from liftoff through deployment of the U.S. Navy’s MUOS No. 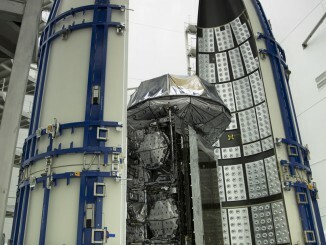 3 mobile communications satellite. 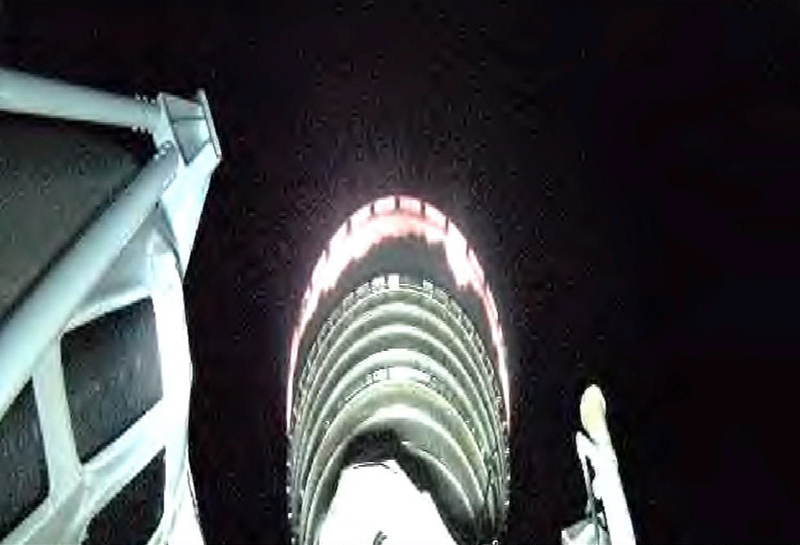 First stage jettison from the Centaur. 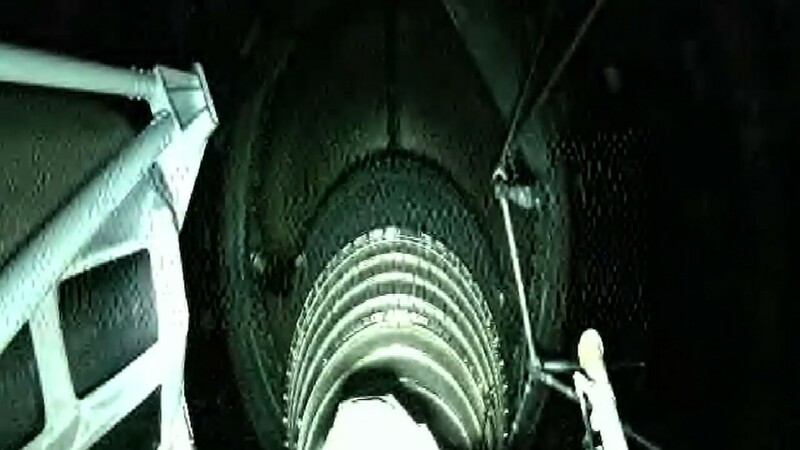 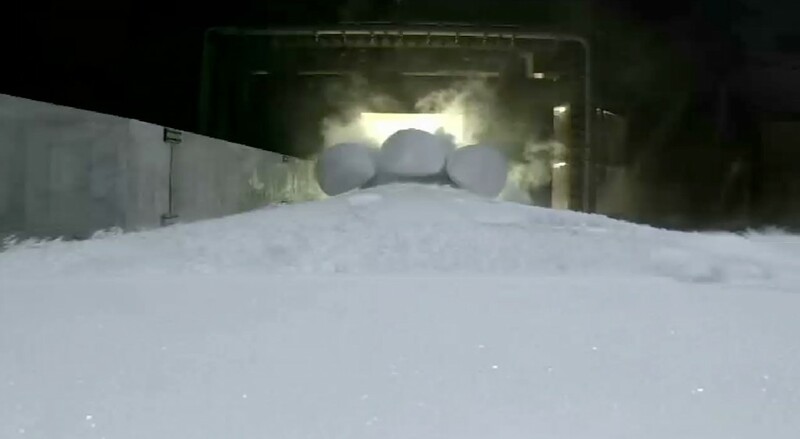 Ignition of the Centaur engine lights up the discarded first stage. 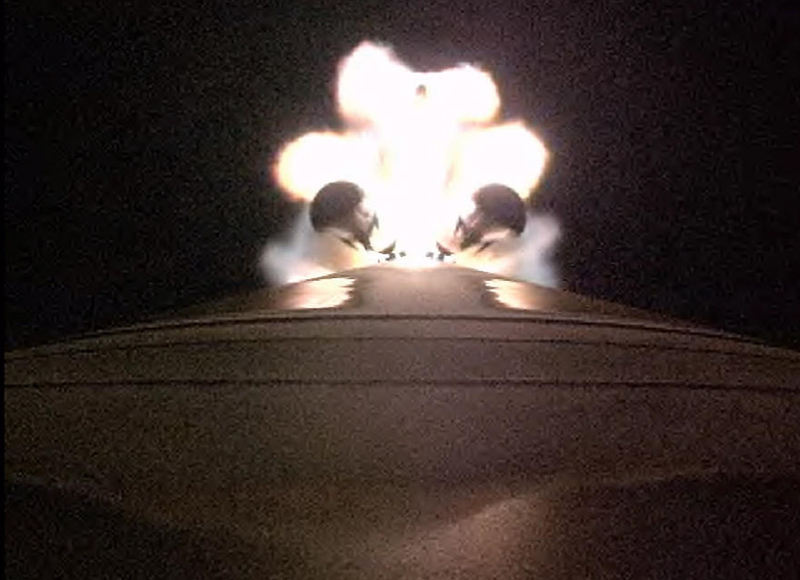 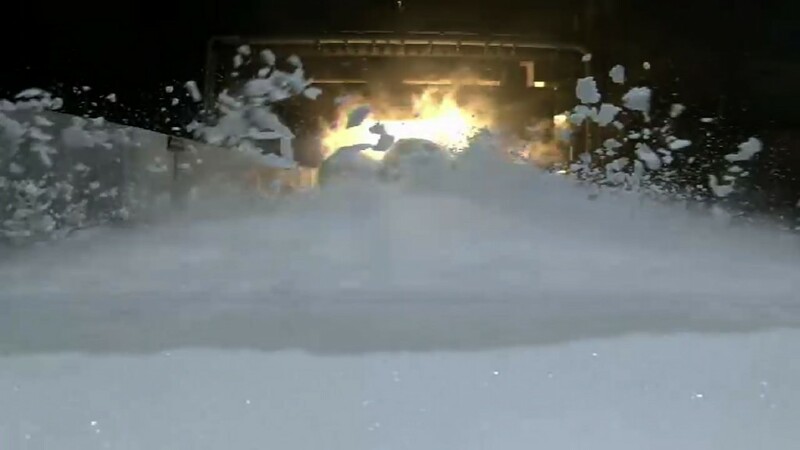 The RL10C-1 engine nozzle glows with heat. 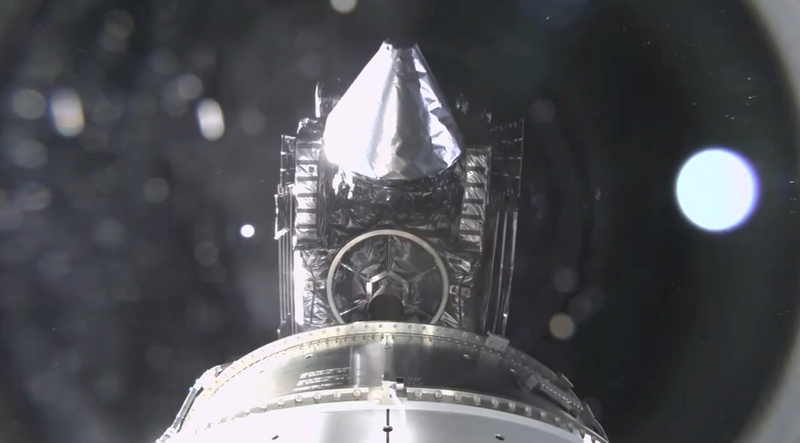 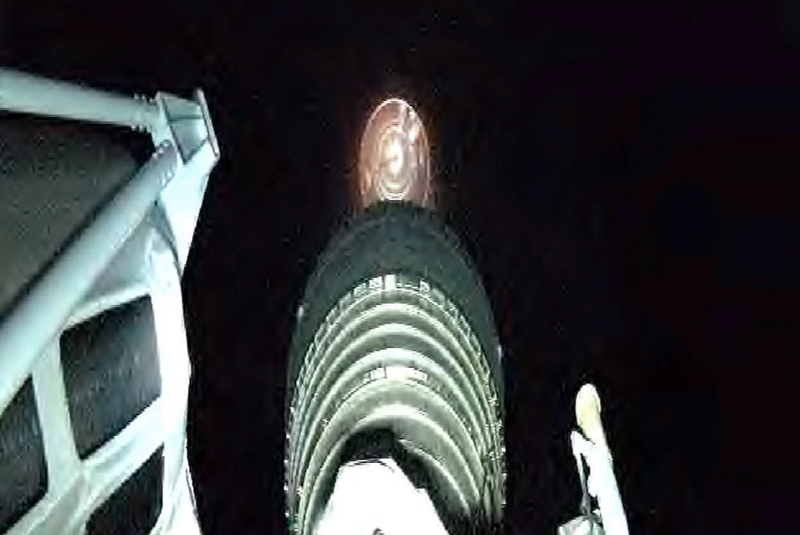 MUOS 3 is delivered to orbit and deployed.